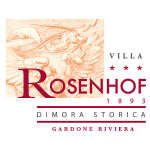 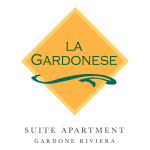 Hotel Villa Forida in Gardone Riviera is situated in strategic position to visit the structures where fragrant lemons are still grown. 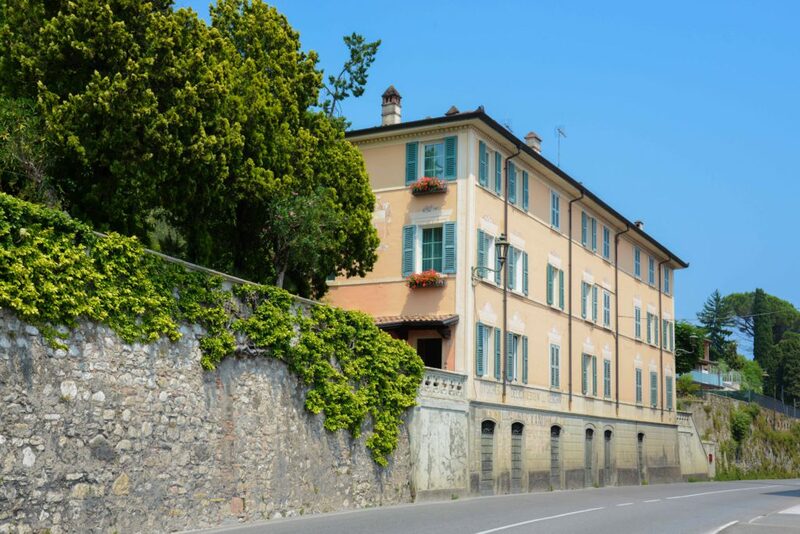 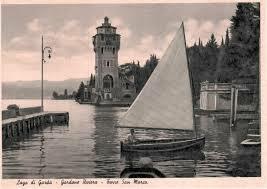 Hotels and historical villas in Gardone Riviera, where the charm of the Belle Epoque survives. 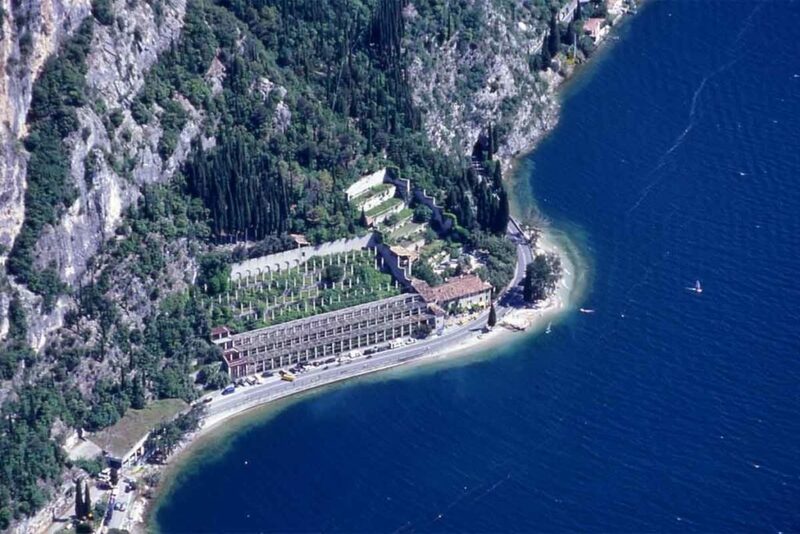 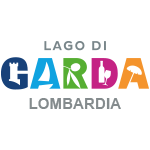 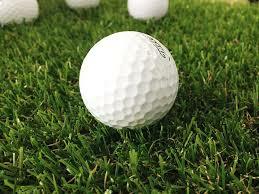 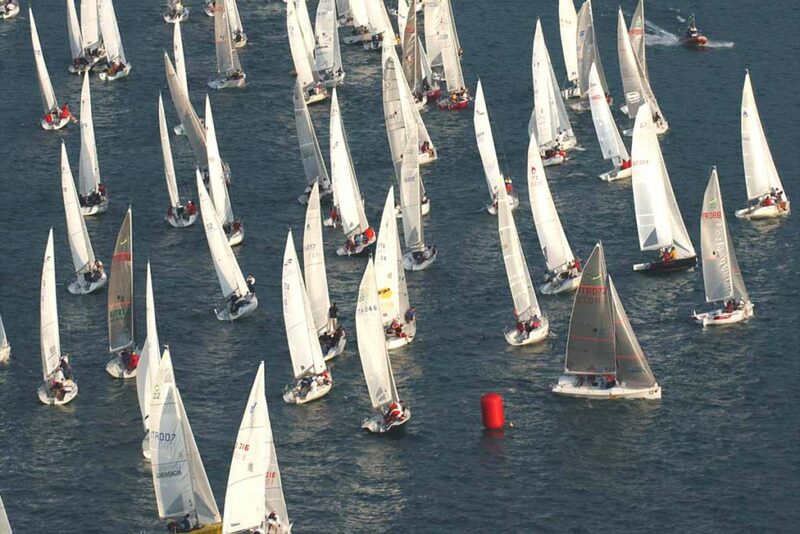 The famous golf courses of Lake Garda near Hotel Villa Florida.